Reno, Nev. Feb. 27, 2018. The following report highlights several important agenda items from the Washoe County Board of Commissioners meeting. 1. The Board of County Commissioners approve the creation of a Community Homelessness Advisory Board to continue to help the homeless population. Washoe County currently provides $6M in funding to support homeless efforts in Northern Nevada, and is joining efforts in a new regional initiative. Commissioners approved the formation of a Community Homelessness Advisory Board, or CHAB, to review and provide recommendations on homeless matters including funding, community-wide homeless strategies, and other issues determined by the CHAB. The CHAB will consist of six members, two each from the cities of Reno and Sparks and two from Washoe County. Today, both Vice-Chair Kitty Jung and Commissioner Bob Lucey were appointed as voting members, and Chair Marsha Berkbigler as an appointed alternate member, of the CHAB representing Washoe County. Commissioners also approved each member serve a two-year term on the CHAB. Established in 2011, the Transitional Governing Board’s purpose was to provide governing oversight by the three jurisdictions of the operator for the Community Assistance Center. The need around homeless issues in our region has expanded and as a result, the new CHAB is intended to serve as the lead entity and to provide recommendations and coordination regionally regarding homelessness. 2. Chinese Lantern Festival event comes to Washoe County in 2018. Commissioners unanimously approved an agreement between Tianyu Arts & Culture and May Arboretum & Botanical Garden to host the Chinese Lantern Festival at Rancho San Rafael Regional Park. 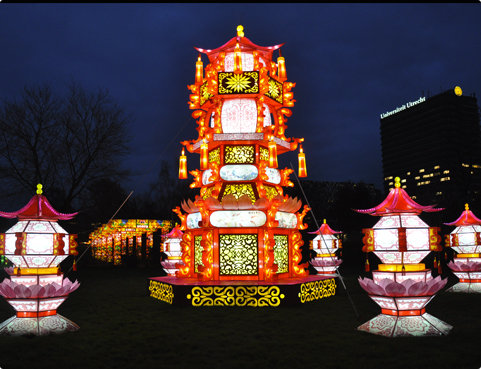 The festival will feature illuminated lanterns and a variety of visually stunning displays and performances for the community to enjoy. The event will take place from June 30 through August 5, 2018. 3. Commissioners approve mandated increase of Washoe County Recorder fees. In the 2017 Nevada Legislature, Senate Bill 305 (SB 305) requires funding to abused and neglected children in need of legal representation. Under SB305, County Commissioners can increase the Recorder fees to cover this unfunded mandate. On February 13, 2018, the Board of County Commissioners introduced the first reading of a new ordinance that would increase Recorder fees from $3 to $6 to cover costs associated with the assignment of legal representation to 100 percent of abused and neglected children in Washoe County. Today Commissioners approved the final reading of the new ordinance increasing fees, and the new fee increase will become effective on April 1, 2018. Administration to print “Dog Access Approved” signs for local restaurants and bars who meet Health District approval to allow non-service dogs in their outdoor dining areas. Currently, only designated service dogs are allowed in a restaurant or bar due to the highly-trained nature of the animal. 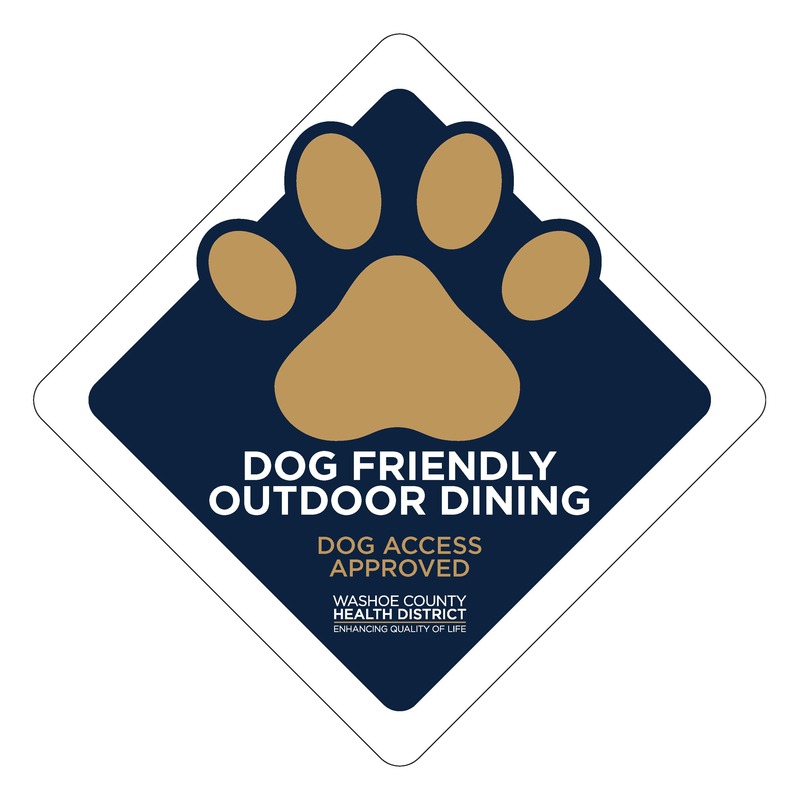 With today’s approval, dogs will be allowed in designated outdoor dining areas of approved establishments and will be marked accordingly with dog-friendly signs. 5. County Commissioners approve several grants for Human Services Agency to promote reunification and adoption. Commissioners approved a Child Welfare Collaboration Agreement with Casey Family Programs, which included a $35,000 grant. The funds will go toward promoting family reunification and permanency for children, which will reduce foster care reentries. The Human Services Agency (HSA) partners with Casey Family Programs to implement the Quality Parenting Initiative, an innovative approach to strengthening foster care, including kinship care, using branding and marketing strategies. Commissioners also approved a $10,000 supplemental Social Services Block Grant award from the State of Nevada, Department of Health and Human Services for HSA. Funding will be used to promote reunification, safety and educational support and normalcy for children in foster care. Commissioners approved a $118,948 grant from the State of Nevada, Division of Child and Family Services to help HSA with the Adoption Incentive program. Adoption is pivotal in providing a stable home for children in foster care, and the Adoption Incentive program provides services to children and families waiting for adoption to be approved, post adoption services and specialized recruitment/training. Funds from the grant are used to cover several expenses such as travel and transition costs of adoptive placement and non-Medicaid covered medical expenses. Thanks to the Adoption Incentive program, HSA finalized 144 adoptions in Fiscal Year 2017. 6. Friends of Washoe County Library Donation approved. During today’s meeting, Friends of the Washoe County Library joined the Library Board of Trustees and the Board of County Commissioners to present a donation check in the amount of $120,000. The funds raised will be used to provide programs and technology, equipment and library materials. Over the past 36 years, Friends of the Washoe County Library has raised over $2.9M for the Washoe County Library System.